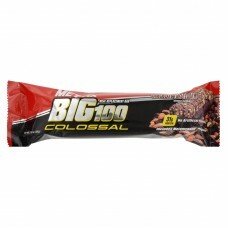 The big 100 is power anytime! 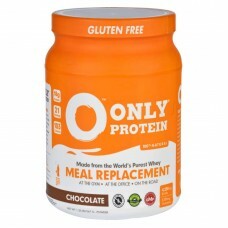 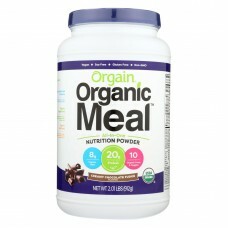 a meal replacement bar with our exclusive metamyosyn protein blend, th..
Only protein meal replacement - whey - chocolate - 1.25 lbcountry of origin : united states of amer.. 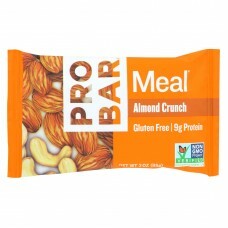 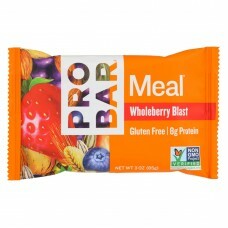 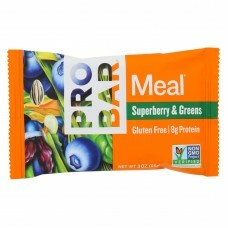 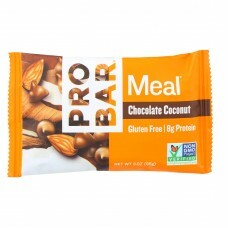 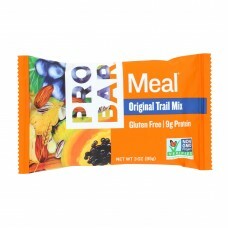 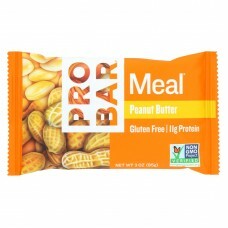 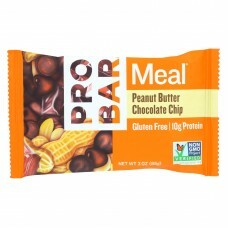 The perfect solution for anyone serious about complete, organic nutrition.Each delicious serving con..
Probar bar organic superberry bar - case of 12 - 3 ozcountry of origin : united states of americais..
Probar meal bar - organic - almond crunch - 3 oz - 1 casecountry of origin : united states of ameri..
Probar organic arts original blend bar - case of 12 - 3 ozcountry of origin : united states of amer..
Probar organic chocolate coconut bar - case of 12 - 3 ozcountry of origin : united states of americ..
Probar organic peanut butter bar - case of 12 - 3 ozcountry of origin : united states of americais ..
Probar organic peanut butter chocolate chip bar - case of 12 - 3 ozcountry of origin : united state..
Probar organic whole berry blast bar - case of 12 - 3 ozcountry of origin : united states of americ..